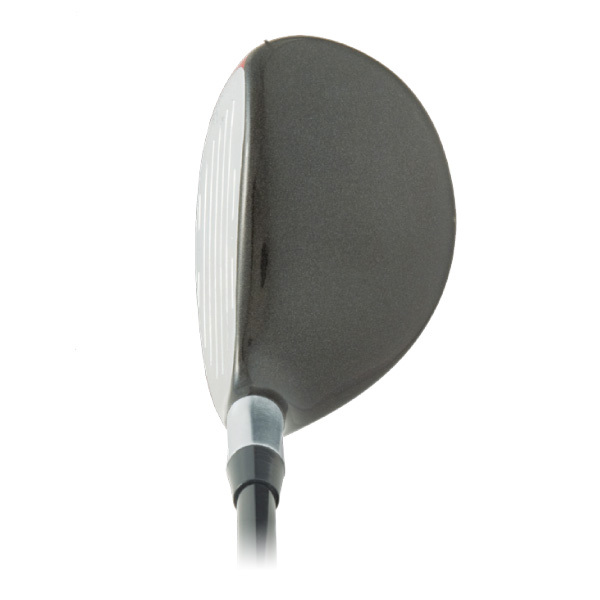 A 360º view of the 775HS Clubhead. I currently play the Sterling Irons including the Sterling 5h. I’m thinking of having some 775’s built as single length clubs at 39.5 or 40 inches in length. My swing speed with my irons is approximately 80-85 mph. If I have the 4h 775 built to this length is it likely to generate more distance than the Sterling 5h. Would I have enough swing speed to generate good distance with the 2/3 775h at this length. There is a custom clubmaker in Canada who has done very well making a single length hybrid set from the 775 hybrid heads. The fact that the heads have two weight bores helps tremendously for achieving matched swingweights when the hybrids are all made to one length. He tells us he has good success with this. There is absolutely no question that a 775-4 hybrid made to 39, 39.5, 40 inches would hit the ball longer than the Sterling #5 hybrid. The reason is because of the big length difference between 39-40 and back down to the 36.5 or 37″ length that the Sterling irons and Sterling hybrid would have been made to be. Most golfers see a 1 mph increase in clubhead speed for each half inch of length increase with the irons. Some see 3mph for each full inch of length increase. But if you figure on 1mph to 1/2″, then going from a 36.5″ Sterling #5 hybrid up to a 39″ hybrid length would mean about a 3-4mph increase in speed with the longer length hybrid. That computes to a ball speed increase as well and from that comes a higher shot that sustains flight better to increase carry distance. The ONLY possible downside of single length IMO after working with the Sterling irons for this long is this matter that every golfer has to find what is the lowest loft he can still hit high enough to achieve full carry distance. When we did the development testing with Sterling in 2015, we found that based on a normal angle of attack of -2 to -3* with the irons, a golfer has to have at least an 85mph clubhead speed with his current 7 iron to be able to hit the Sterling #4 iron high enough to make it carry a full club longer than the Sterling #5 iron or hybrid. And the golfer has to have at least a 76mph clubhead speed with his current 7 iron to be able to make the 5 iron or hybrid fly high enough to carry a full club longer than the 6 iron. So it is up to the clubmakers and the golfers to come to grips with this so they do not try to use irons with the Sterling set that they just won’t have the clubhead speed at their shorter length to make the shot fly and carry to a proper distance to make them happy. If you cannot hit the Sterling #5 hybrid a full club of carry distance longer than the #6 iron, then the club to have above the #6 iron would be a hybrid of 24* at a length of not less than 38″. That length increase would offer a little more clubhead speed so the 24* loft can get well up to fly and carry a full club longer than a well hit Sterling 6 iron shot. Single length with the 775s is fine as an alternative. But I would think more in terms of 38.5 to 39 than 39.5 to 40″ for the length if you are looking for the 775 single length hybrids to match with a set of Sterling irons. At 39.5-40″ I think you’d hit the ball farther than you need to have them match with the rest of the irons. There’d be a gap in there between the highest loft hybrid and lowest loft iron. I asked Jason to respond and I see that he did that within 2 minutes of my asking. So I trust this is being taken care of and I do thank you very much for both your interest in us and in your taking the time to contact us when you did not hear back sooner. Sorry about that and the guys will learn from this for the future. Call Diamond Golf at 1-844-552-3437 and ask for a customer service agent named Alison. Tell her I told you to call her to report this plating defect on one of the 775HS heads and let her take it from there. Please understand that they can only credit or replace heads for the clubmaker that ordered the heads. So if you are the golfer who bought the club from a clubmaker, then you need to take the club to the clubmaker and have him contact Alison to do the replacement. She can probably also help you with the other hybrids you wish to have but again, you need to be a clubmaker to order from Diamond just the same as it was when Wishon Golf was operating here in the US before I semi retired. The specs on the hybrids say the offset is from 16 mm to 20 mm. Is this accurate? I thought these had slight onset if anything. 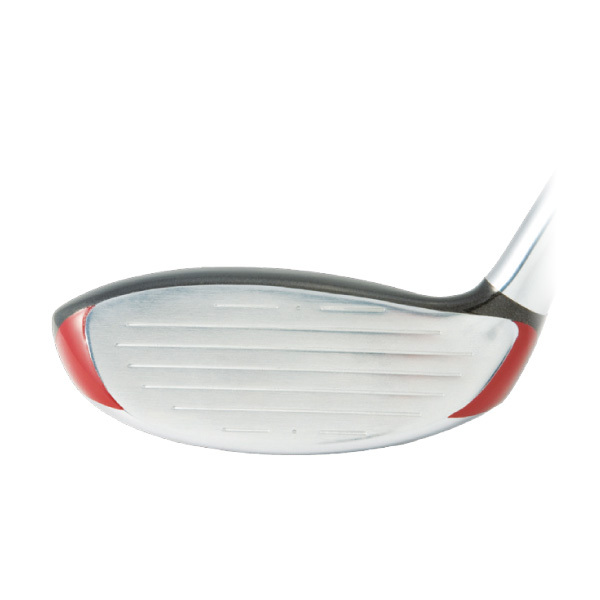 Also have you seen in your fitting experience where players using an offset iron model fade the ball more than one with minimal offset, and if so, what could be the cause? Measurements like that at 16-20mm are FACE PROGRESSION measurements, not offset. To get the offset from an FP measurement is FP minus 1/2 of the hosel OD. 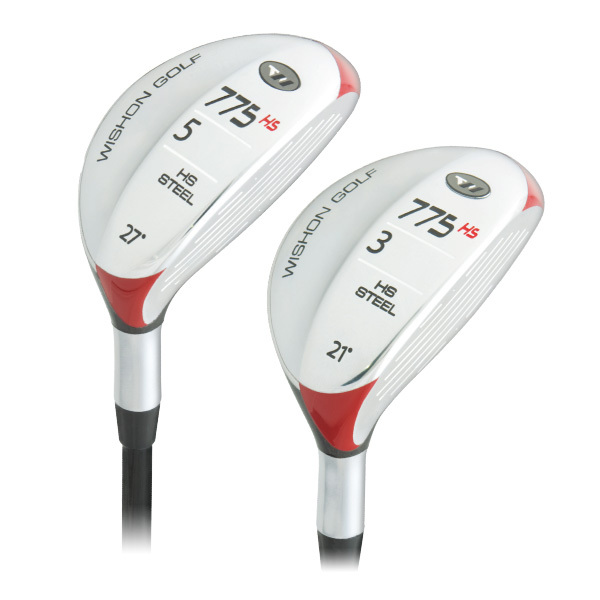 In the case of most hybrids, it won’t be actual negative offset as you get with real irons. It will still be a positive offset with the leading edge out there a little in front of the forward wall of the hosel.